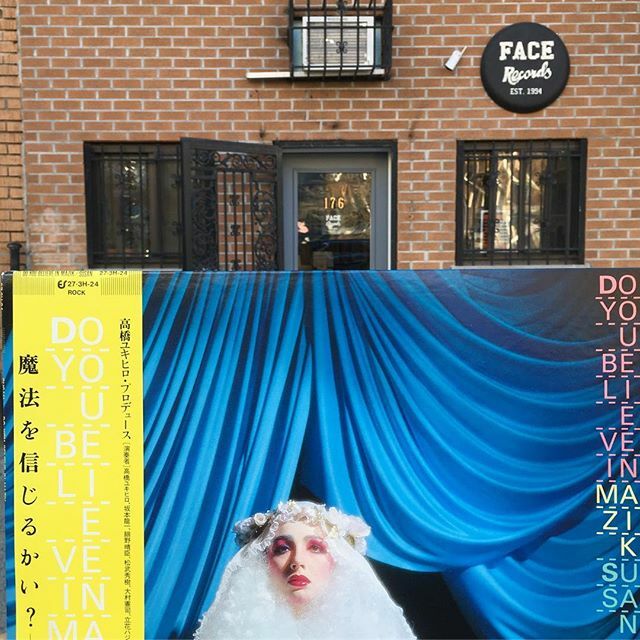 SUSAN / DO YOU BELIEVE IN MAZIK has arrived in FACE RECORDS NYC. Doors open. Here until 8. Previous Post Change the wall on mezzanine space in BLUE IN GREEN SOHO. Next Post Cotton comes to Harlem has arrived in FACE RECORDS NYC.